Choose to build with us, then start planning your getaway. Register your interest at one of our show homes in Huapai or Millwater, then sign an unconditional build contract before the end of the year, and we’ll throw in a trip valued of $6,500. Like our homes, the trip can be customised – you choose where to go, where to stay, and who to take with you. It’ll be the perfect way to celebrate your brand new home. How would you spend your $6.5k holiday? 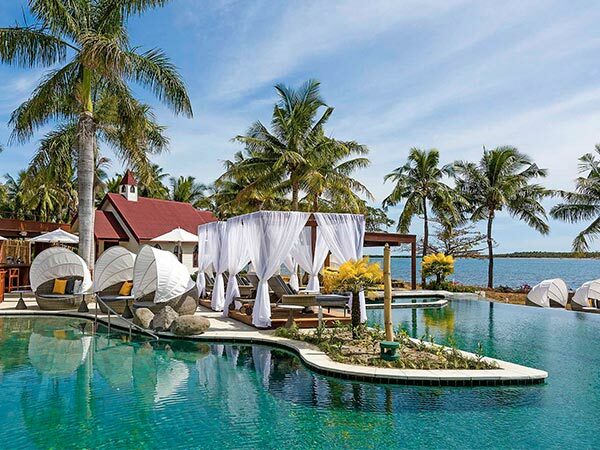 You could choose return airfares for two with five nights at the Sofitel Fiji Resort & Spa (Denarau Island) in a Waitui Beach Club King Room. This comes with private car transfers and daily access to the adults-only Waitui Beach Club. Enjoy personalised pool butler service with complimentary cocktails and canapes each evening, and American breakfast every day. Return airfares on Air N.Z. 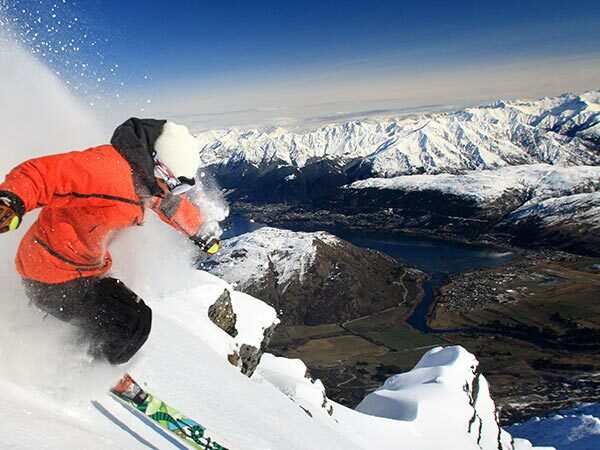 to Queenstown for two with five nights in a one-bedroom suite at Millbrook Resort, Arrowtown. Cruise around in your rental SUV, and take in the breathtaking sights with a Milford Sound Helicopter and Cruise with Glacier landing. Register your interest at one of our show homes in Huapai or Millwater, and sign an unconditional contract to build before 31st December 2018 with a 10% deposit, and we'll give you a $6,500 holiday to the destination of your choice. sentinel has been winning awards for years!